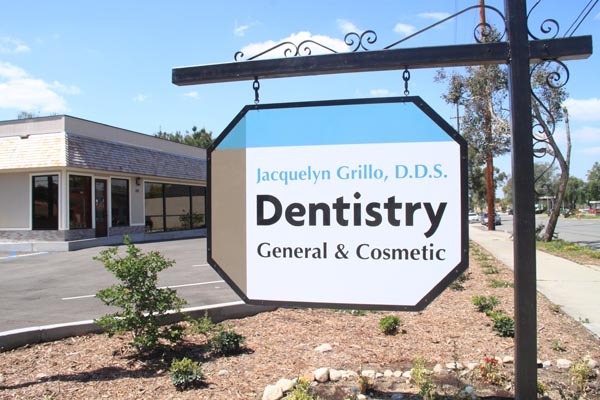 Dr. Jacquelyn Grillo Family Dentist Claremont. Claremont on Foothill just above the Village. 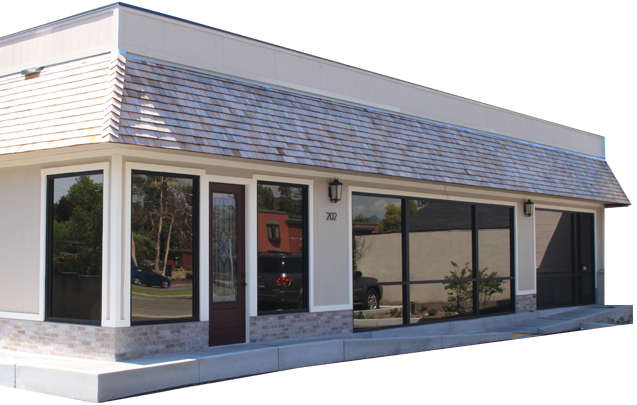 Born and raised in Claremont, Dr Grillo desires to give back to her community by providing quality dental care based on her patients individual needs. Our team is committed to creating a caring setting where patients needs are met in a trusting and comfortable environment. 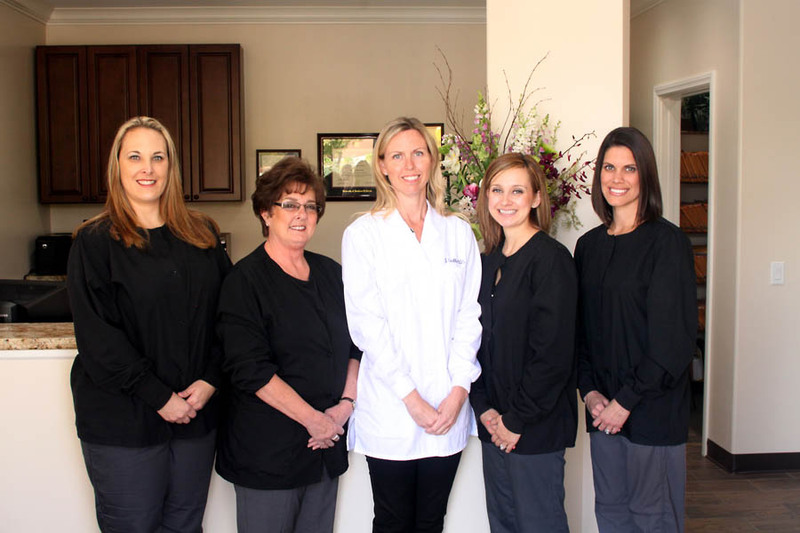 We appreciated being your dental health care provider. Dr. Grillo D.D.S. is a general dentistry practice. 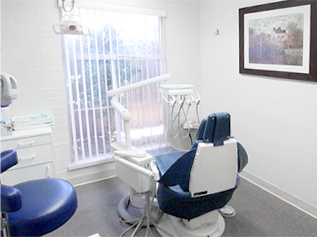 Patient services vary from teeth cleaning and fillings to root canals and cosmetic dentistry. 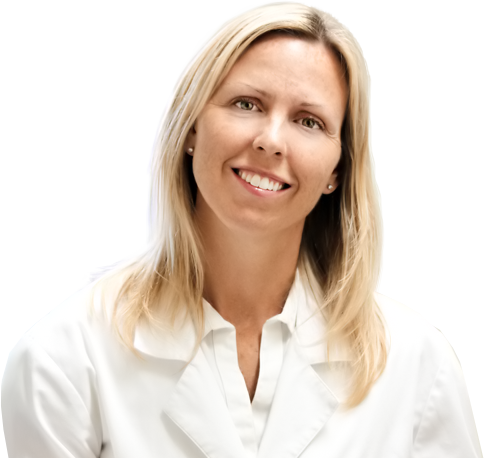 Meet the highly trained professionals at Dr. Grillo D.D.S. The friendly staff members are experts at what they do and you will be treated well from your first call to the office to moment you leave. Looking for a new dentist? New to the area? Click here for more information and our new patient forms. We look forward to meeting you!